Two new episodes of the TV series “The Little Investigators” produced by Whizkids Workshop tackle the issue of climate change in Ethiopia. 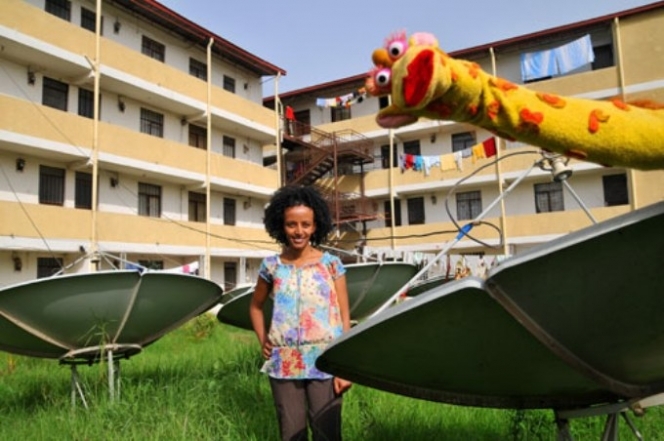 Scientifically sound and attractively presented, the episodes explain the link between CO2-emissions and environmental change to young Ethiopians aged 12 to 17. In Amharic with English subtitles. A project of the Goethe-Institut and Whizkids Workshop financed by the Climate Fund 2011 of the German Embassy in Addis Ababa.